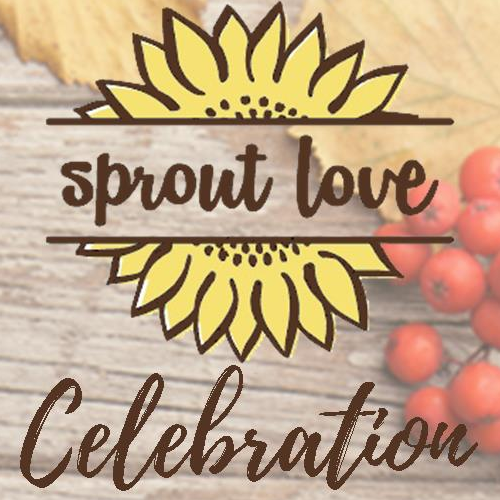 Join us at the 3rd Annual Sprout Love Celebration for a night of music, food, beverages and fun. Tickets are available online until 3pm the day of the event. Tickets can be purchased at the door. The event features live music from George Bedard and the King Pins, local food and beverages, photo booth, silent auction and more! Sprout Love raises money to support programs at the Cancer Support Community, as well as fund a Financial Assistance Program for individuals experiencing financial hardship during cancer treatment.